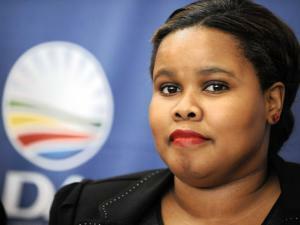 Lindiwe Mazibuko is ready for your opinion, support and vote. Vote online NOW! Die parlementêre leier vir die opposisie DA. 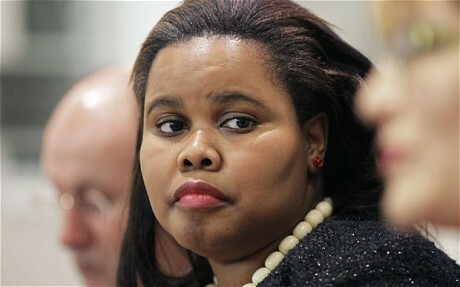 | A South African politician, and the Parliamentary Leader for the opposition Democratic Alliance (DA). 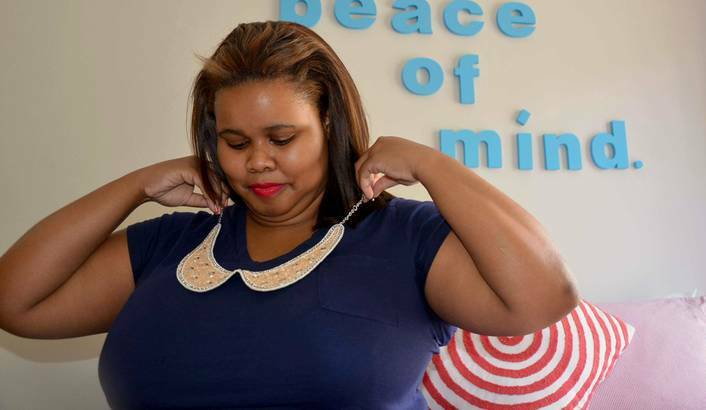 Click, if you do not support Lindiwe Mazibuko. Say why. Online election results for "Lindiwe Mazibuko" in graph.